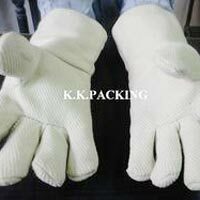 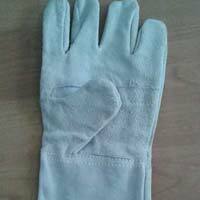 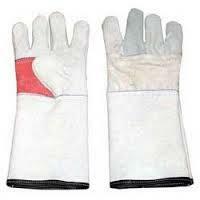 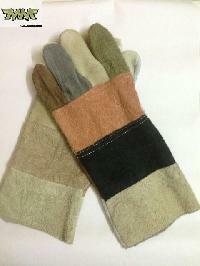 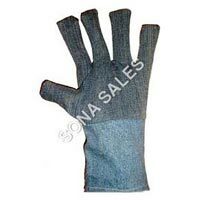 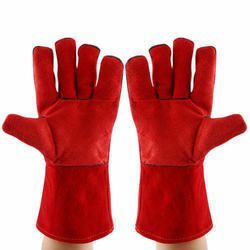 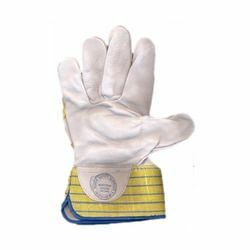 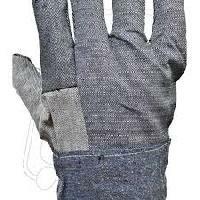 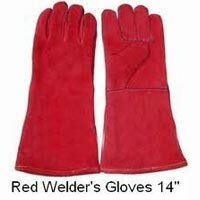 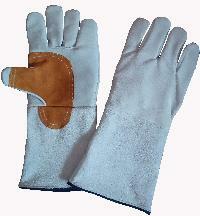 We are offering leather hand gloves for welder. 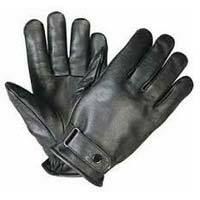 Size : 12" to 18"
Saviour Leather Hand Gloves . 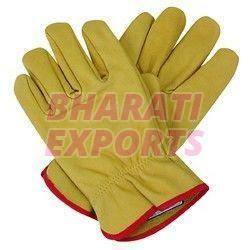 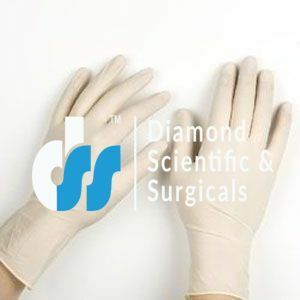 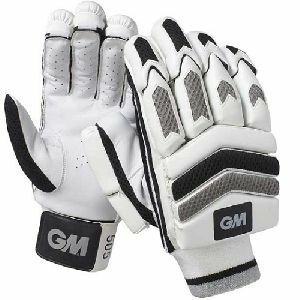 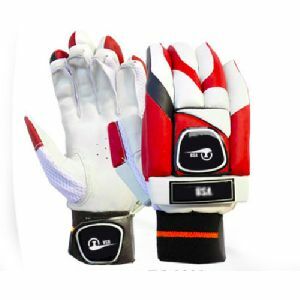 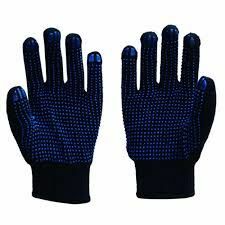 These gloves are made from good quality of leather and protection against cut and puncture resistance. 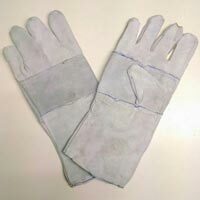 This is an leather welding hand gloves, used for all type and anywhere. 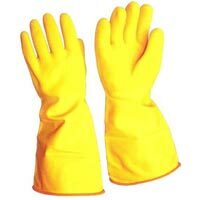 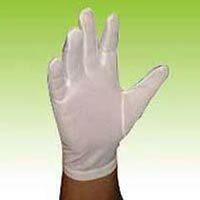 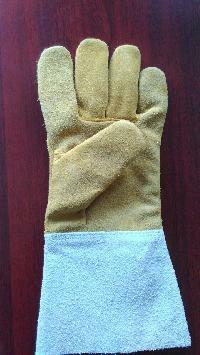 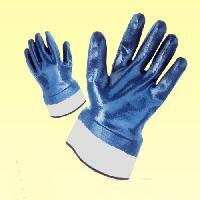 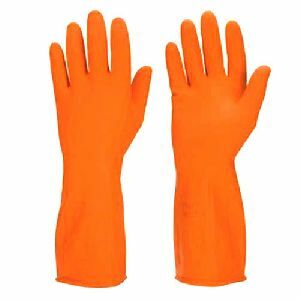 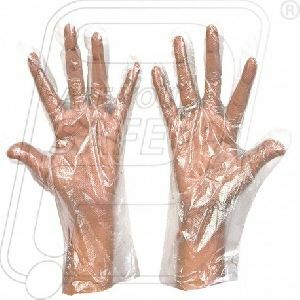 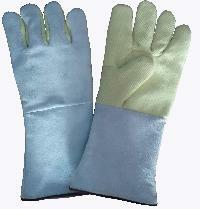 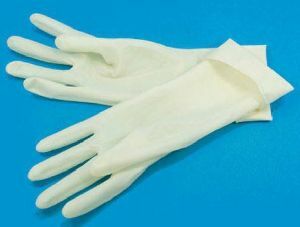 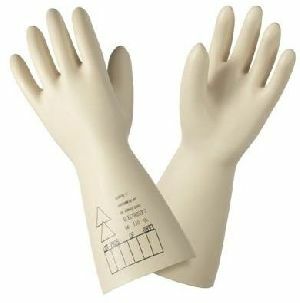 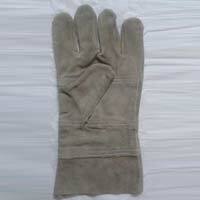 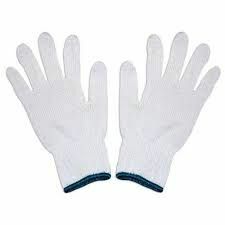 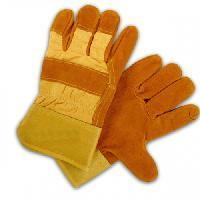 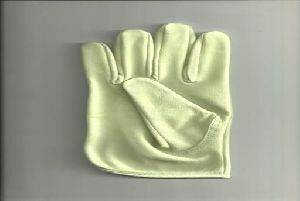 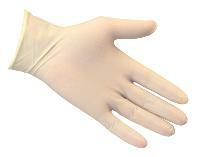 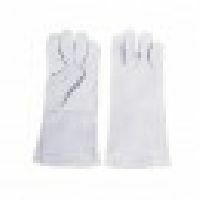 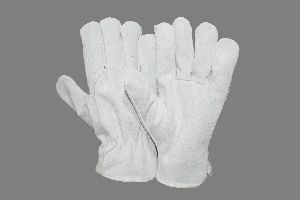 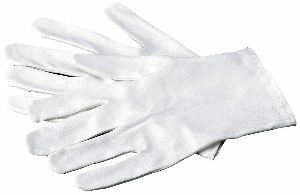 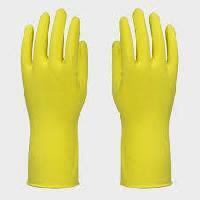 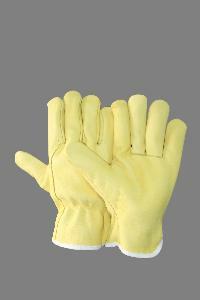 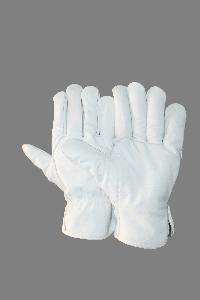 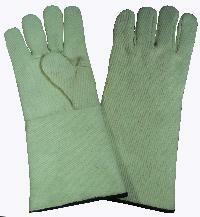 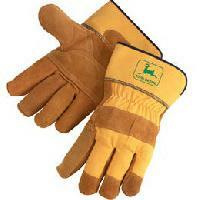 We are offering leather hand gloves 10" to 18" for industrial use as safety purposes. 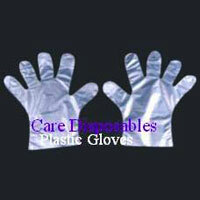 Usage : In the catering industry, hotel, canteen, hospital, bakery, etc.